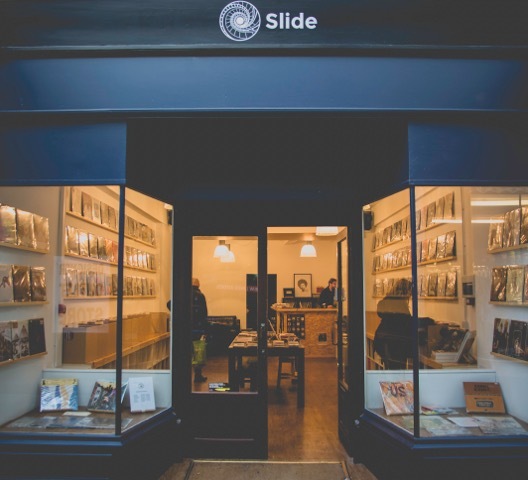 Slide Record Shop is an independent record shop based in Bedford. 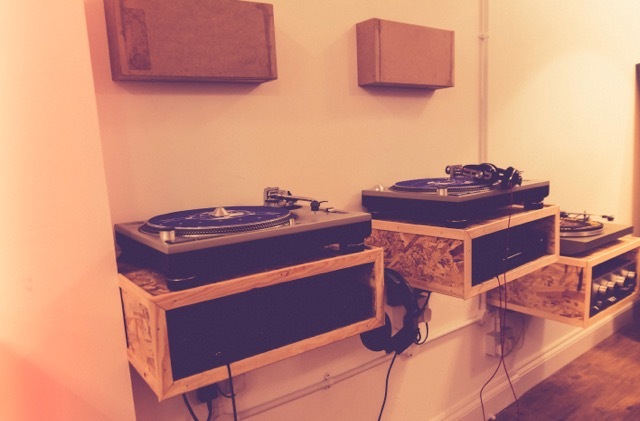 Focused on new music made available on vinyl, we champion great independent music across many genres. 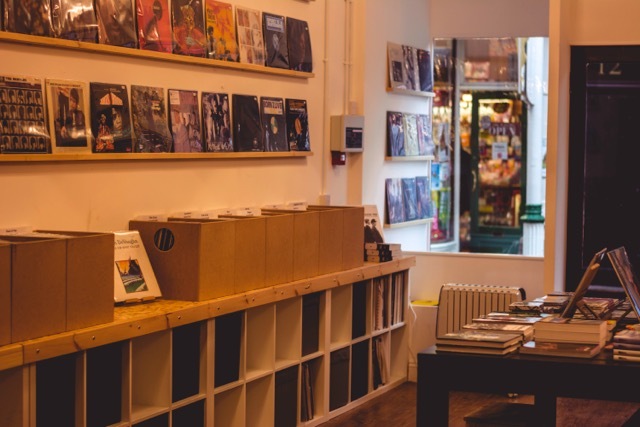 Thursday 22nd November 2018 – Graham Jones ‘The Vinyl Revival and The Shops That Made It Happen’: Join us to hear Graham Jones (the man behind ‘The Last Shop Standing’) share some of his highlights of 32 years in the independent music business. More details, including how to get tickets, on Facebook soon. 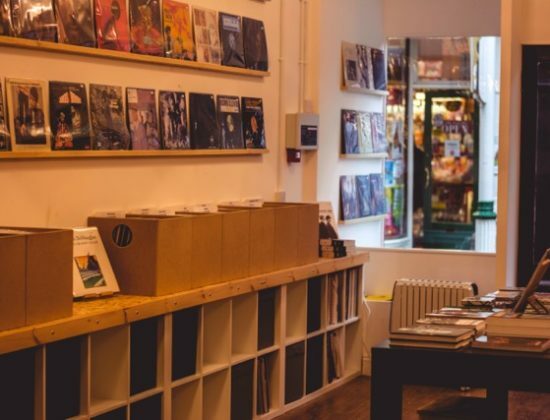 Saturday 13 April 2019 – Record Store Day 2019. 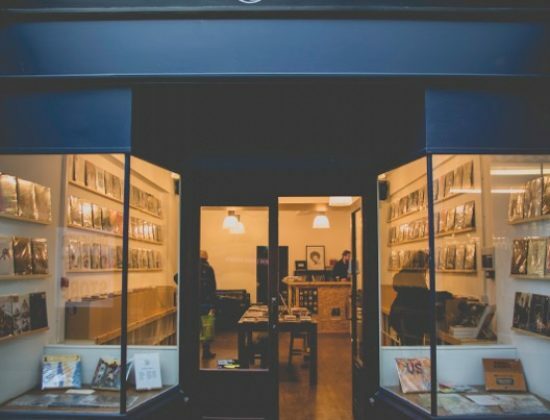 Record Store Day is the one day of the year when over 200 independent record shops all across the UK come together to celebrate their unique culture. 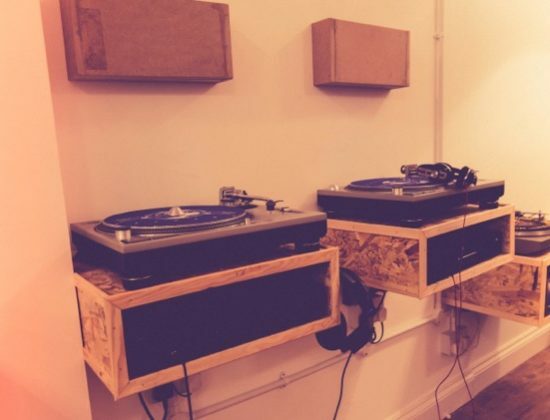 Special vinyl releases are made exclusively for the day and many shops and cities host artist performances and events to mark the occasion. Thousands more shops celebrate the day around the globe in what’s become one of the biggest annual events on the music calendar.